Terrific buy on this 3 bedroom, one-story home located close to everything. This home is quality built and so much to offer. It features an easy care kitchen, a comfortably sized living room, combined with vaulted ceilings and decent size bedrooms. 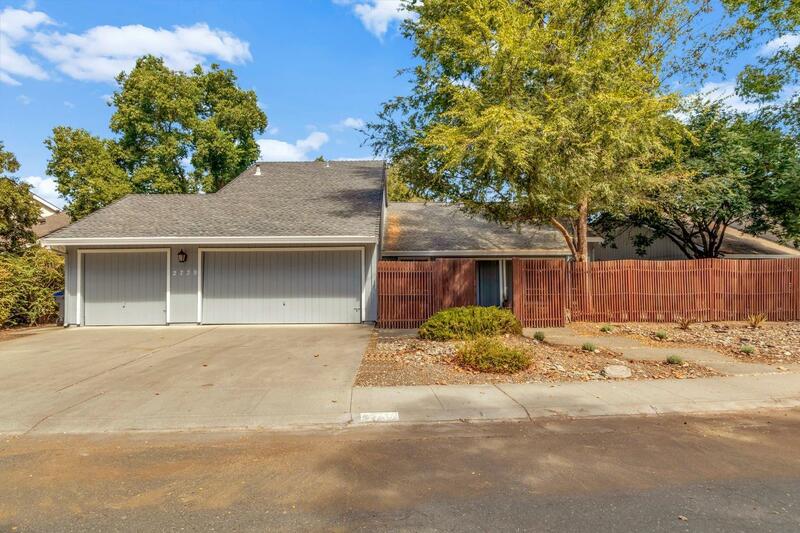 Brand new exterior paint and a drought resistant front and backyards. The fenced front yard offers plenty of privacy. Located on a quiet tree lined street, near shopping and a short distance to downtown and U C Davis.